Opened in September 1999, the school is situated in St Mark’s hall, Dedworth Road, Windsor with its own secure gated entrance and ample parking for drop off and pick up. 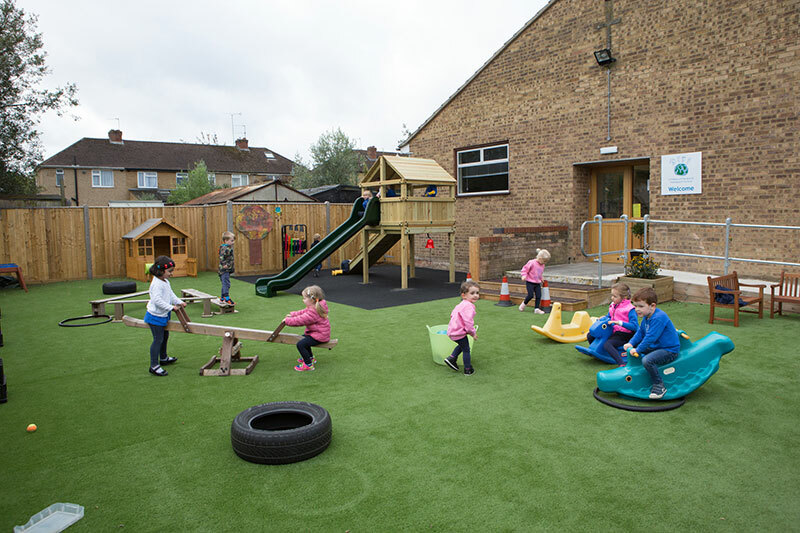 Within the secure grounds the children play in the enclosed garden, where they are able to develop their gross motor skills whilst using the outdoor play equipment and climbing frame. The children also play with cars and bikes within a large gated area allowing them to explore the natural environment in a safe and free manner. The classrooms and communal area in the main hall create an open and light environment, allowing for freedom of movement throughout and at the same time creating a friendly, caring and warm environment. There is also a free flow area where children can read books, use the chalkboard and learn gardening skills. Plus there’s a gate to our “secret garden”, an area to go bug hunting or just to sit under the trees. The environment ensures each child will become independent, confident, have developed good concentration and self- discipline. 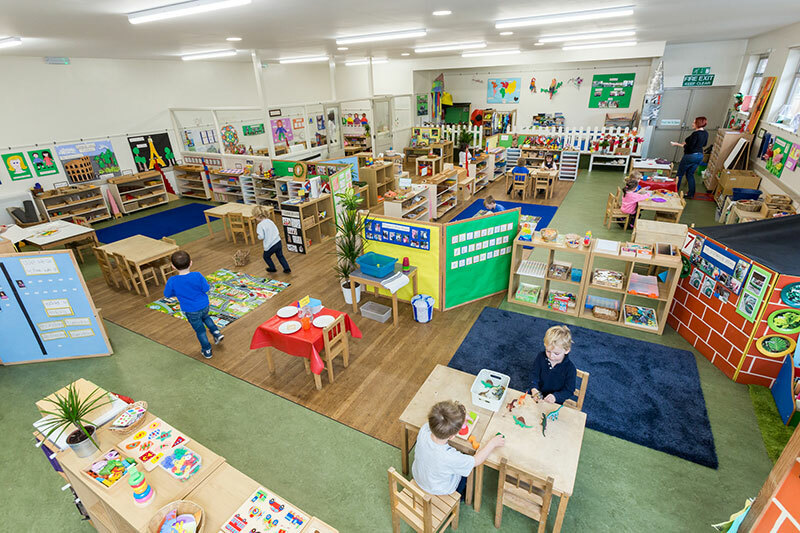 The educational framework within the school enables each child to be fully prepared in many subject areas, ensuring a smooth transition into primary school. Cheryl Clay and Alexis Hall are both Montessori trained teachers who own, manage and teach within the school, with the help of other Montessori trained teachers and Teaching assistants.